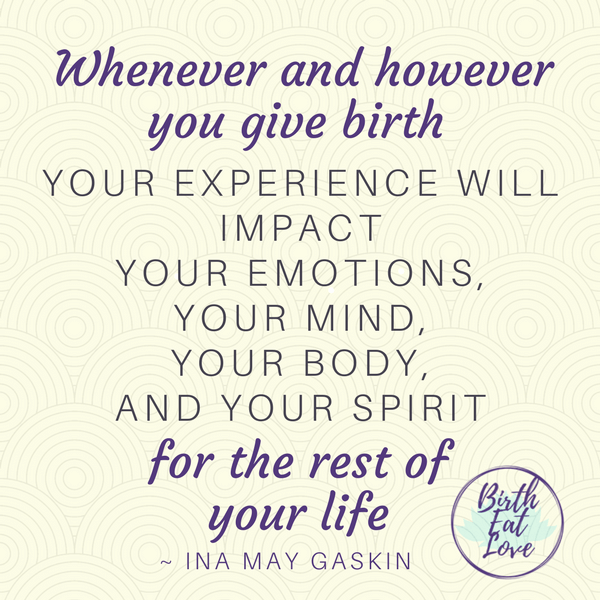 Whether you are just starting on your pregnancy journey, thinking about becoming pregnant, or already a mother, Birth Eat Love is here to give you support and access to timeless birth wisdom that will help guide you on your journey. Having a healthy pregnancy and positive birth experience IS possible! You just have to prepare your mind, body and spirit! New to Birth Eat Love? This page will help guide you through the content on this site. Start Here with our Best Healthy Pregnancy Resources! Are you in your first trimester of pregnancy? Pregnancy doesn’t have to be a miserable experience! Learn how to mange morning sickness naturally with the tips in this post. Wanting a healthy pregnancy? This popular post will show you How to Start a Healthy Pregnancy Routine so that you can feel your best and be ready for natural childbirth! Want to know how to prevent stretch marks during pregnancy? Learn my best kept secret for a stretch mark free pregnancy! Make sure to set up an Easy Baby Registry that you love with the products you really need for your little one. In this post I show you how to set up an universal registry, get a free box of baby products and give you a short list of items you need on your baby registry. First time mom? Check out the pregnancy advice from these veteran moms on how to make the most of your pregnancy experience! Need support? Join the Birth Eat Love private Facebook group. Click here to join. One thing we are SUPER passionate about here at Birth Eat Love is healthy eating! Looking for healthy snack ideas? Check out this list over over 50 nutrient dense snacks prefect for hungry pregnant mamas! Did you know that eating one little fruit can help shorten labor? Yes, date fruit has amazing benefits during pregnancy! These 15 easy recipes will help you get your date fruit in daily! Still feeling unmotivated to make healthy changes to your pregnancy diet? This post on the real reason moms need meal planning has ways to embrace cooking and meal planning so that you can make positive lifestyle changes. If you want a natural birth, there are a few things you should do to prepare. Read the tips that helped me to have 4 natural births here. Read Positive Birth Stories for Every Woman – a collection of 20+ birth stories from around the web to help inspire your confidence to birth your way. Is labor getting close? Learn a little trick I used to stay calm as labor is looming! 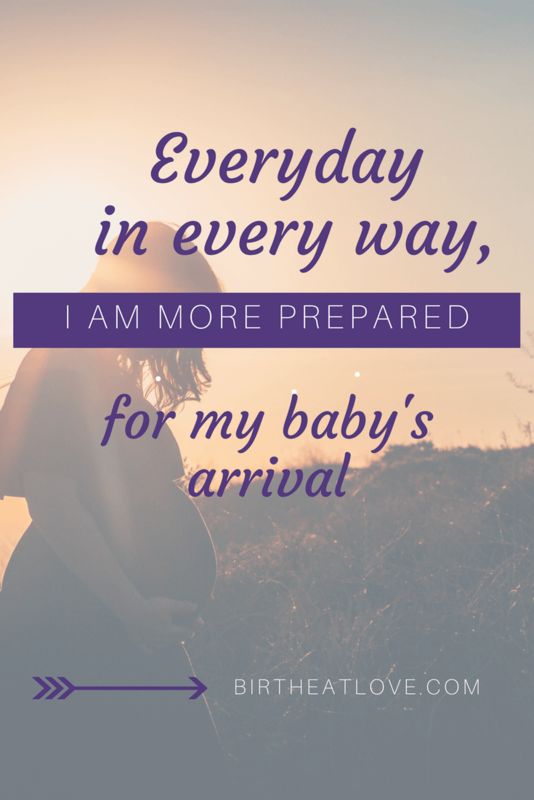 Postpartum can actually be a blissful time, if your prepare! And not just with the best baby gear and cute nursery! Want a natural (and fast) recovery after having your baby? Follow the postpartum healing tips and get the products in this post! Making pre-baby freezer meals? Make sure they have ingredients that support breastfeeding! 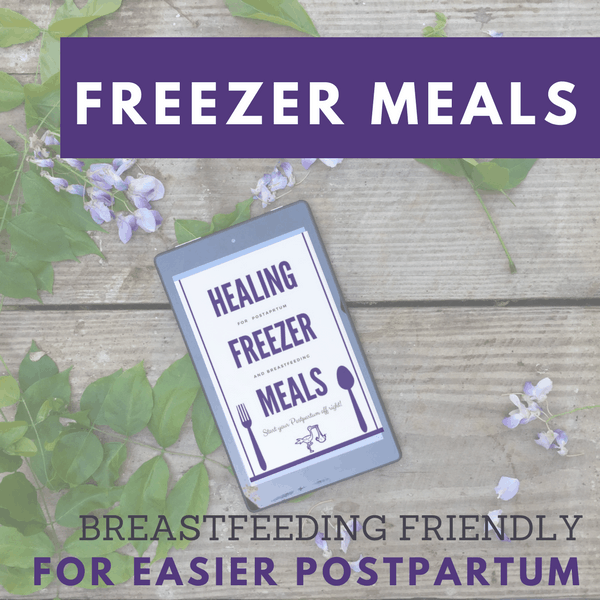 This ebook will show you how to have an epic freezer prep session all based on breastfeeding friendly foods! Follow Birth Eat Love’s Pregnancy boards on Pinterest! Do you love word quotes? And positive inspiration? Then you will love birth affirmations! Positive birth affirmations are a great way to prepare the mind and spirit for childbirth. Focusing on the positive aspects of birth and developing your faith helps to clear lingering fears and anxiety about labor. And totally revolutionize you pregnancy experience! Have you tried Birth Affirmations? Want to experience the full power of preparing your mind with birth affirmation? 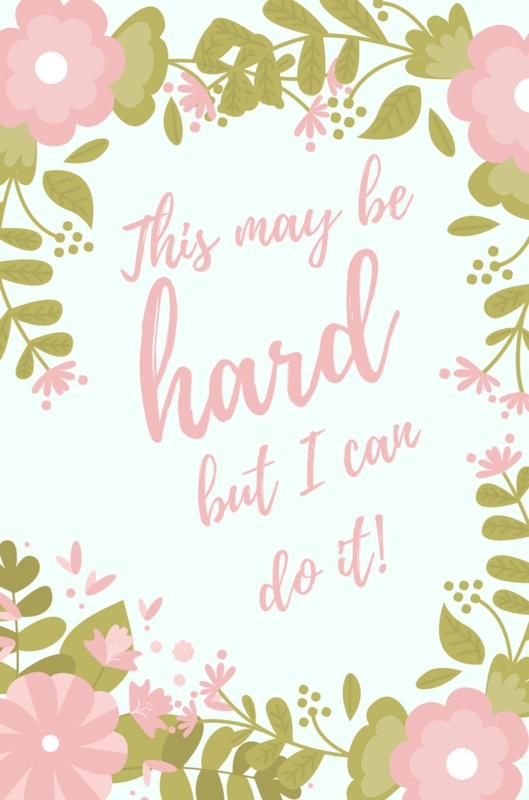 Check out Birth Affirmations E-Course – a 14-Day program designed to help you loose the fear and gain confidence for your positive birth experience! 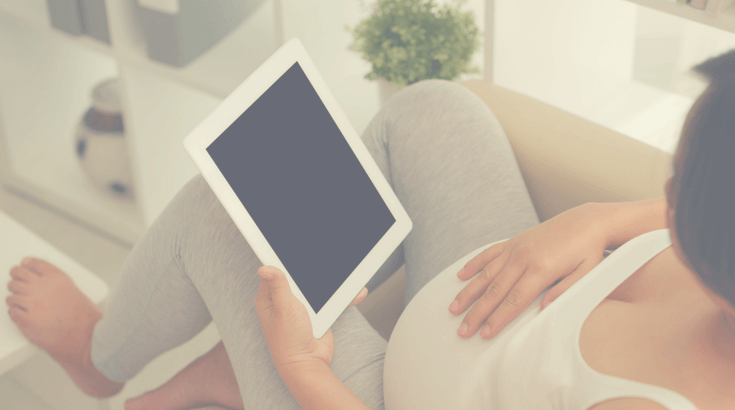 Sign up for our newsletter below to get pregnancy resources and tips delivered to your inbox! Get Your Postpartum Prep List! This 1-page checklist has over 17 items to get now so that you are ready for a stress-free postpartum!